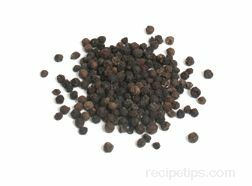 A spice appearing to be a typical Peppercorn that is small in size and dark in color. 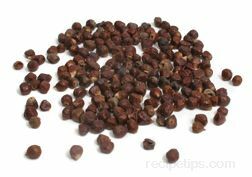 However, a key difference between the Javanese Comet's Tail and other Peppercorns is the stem that is kept attached to the berry, hence the Comet Tail name. 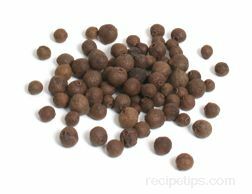 Raised and harvested in the mountainous areas of Java, this Peppercorn is harvested by hand and then sun dried before being sold.